If you’re wondering where to dive during the month of May, you’ve come to the right place. This guide highlights some of the best dive locations around the world, like diving with Dwarf Minke Whales in Australia to experiencing uncrowded dive sites in Komodo. Located 250 miles (400km) from mainland Mexico, Socorro Island and the Revillagigedo Archipelago is one of the best liveaboard destinations in the world. Here you’ll find a wonderland of pelagic species, but May is a particularly magical month to visit, especially if you love manta rays. Liveaboard season in Socorro technically lasts from November to May. 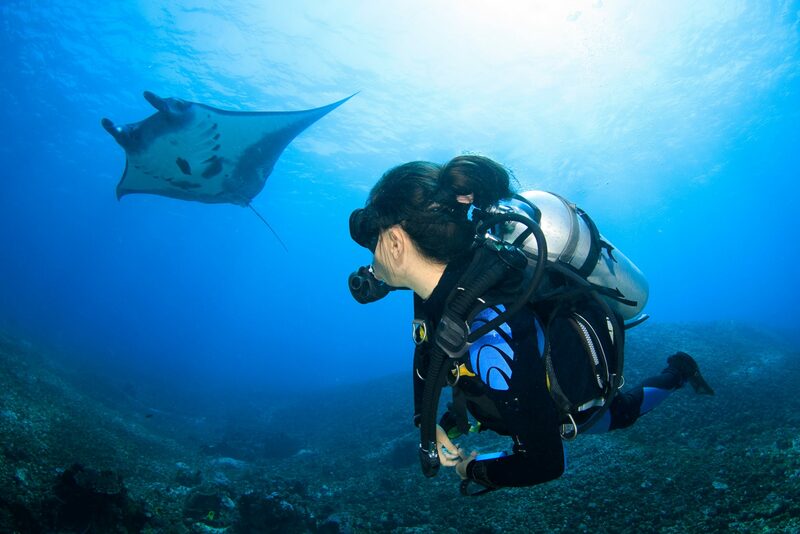 However, the last month of the season offers the best chances for encounters with giant Oceanic Manta Rays. This is due to the slight increase in water temperatures as summer approaches. The mercury reaches towards 79°F (26°C), and manta rays alongside several species of shark make their way to this remote, volcanic island. It is important to note, however, that the humpback whales often seen near Socorro are not present in May. During the summer, the cetaceans move away in search of cooler waters. 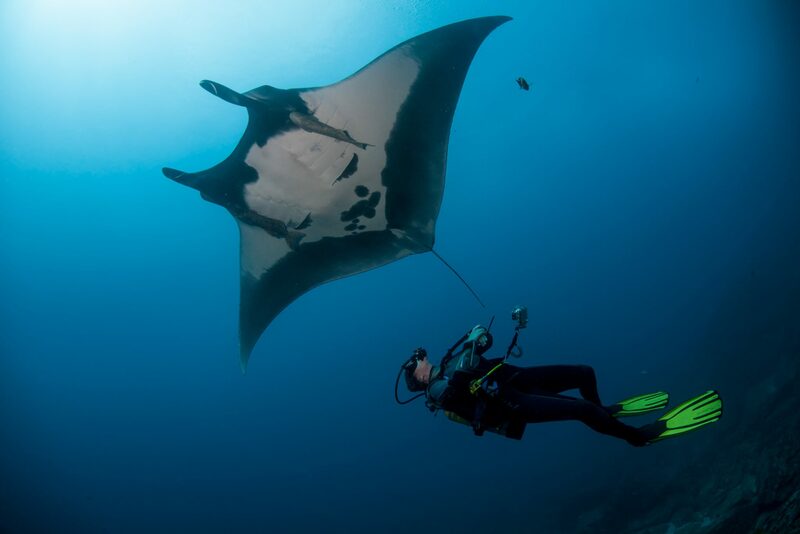 If you’re looking for epic encounters with giant manta rays in May, Socorro is a challenging yet fitting destination. Honestly there’s no bad time to head to Australia for scuba diving, but May holds several unique advantages. In the Land Down Under, May is the last month of fall, signaling a head into the cooler weather and the end of the rainy season. However, in the scuba diving hotspots up north, winter doesn’t mean a time for dry suits. 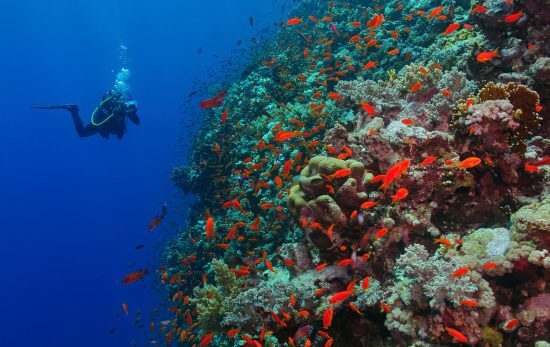 Instead, it offers the unique opportunity to swim with large marine life. If you’re after a bucket list dive in the Great Barrier Reef, May might just be the right time to go. Seas are calm and the water is still warm. In addition, Dwarf Minke Whales begin to arrive and are regularly spotted by liveaboard divers. Jump in the water with these giants for a unique snorkel. Furthermore, Ningaloo Reef is at its finest in May. These is prime time for whale shark encounters, and there are plenty of manta rays around as well. Finally, because May isn’t thought of as high season in Australia, you are more likely to find the best liveaboard deals during this month. It may not be the most popular times to dive Australia, but for us, May is one of the best months to travel south. Heading to the other side of the world, Cancún and the surrounding Yucatán Peninsula are great diving destinations in May. May offers the best visibility for both the cenotes and MUSA (the famous underwater sculpture park). With such crystalline visibility, your underwater photographs will be spectacular and Instagram-worthy. Like Australia, May is not part of Mexico’s high season. You’ll be able to find great deals on accommodation and diving. However, this is the very beginning of the hurricane threat, so trip insurance is a good idea. Diving in the Tuamotu Archipelago and French Polynesia is great year-round, but the best time to visit in terms of the weather is in May. Rangiroa is the largest atoll in French Polynesia. Its beautiful lagoon is filled with a variety of marine life and corals. 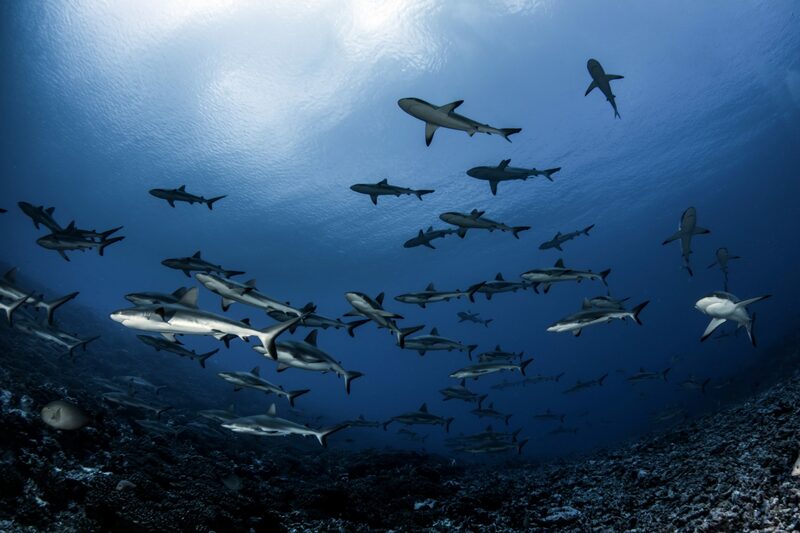 In particular, this area and its neighbor, Fakarava, are known for its shark encounters. The wet season ends in April, so May ushers in the dry season. However, June begins the windy season called “maramu” by the locals. 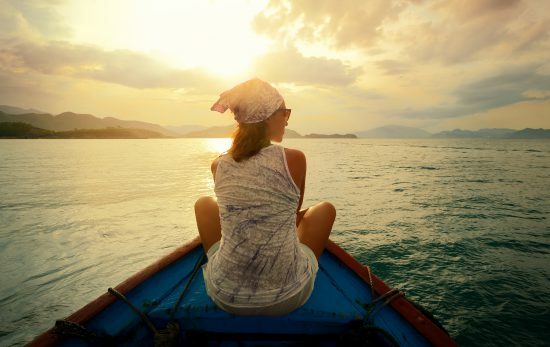 Therefore, May sits in the perfect position for dry skies and calm seas. Plus, you’ll benefit from the year-round presence of giant marine life. Dolphins, barracudas, reef sharks and even manta rays can be spotted. If you love shark diving, do yourself a favor and book a Rangiroa and Fakarava liveaboard as your next dive holiday. 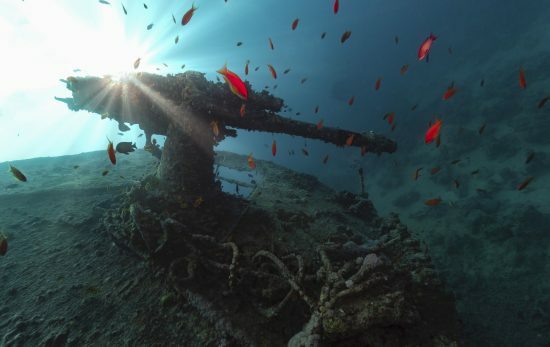 May is just about the best month possible for diving in Komodo. Although the season lasts from April to August, May brings the best balance of calm surface conditions and uncrowded dive sites. 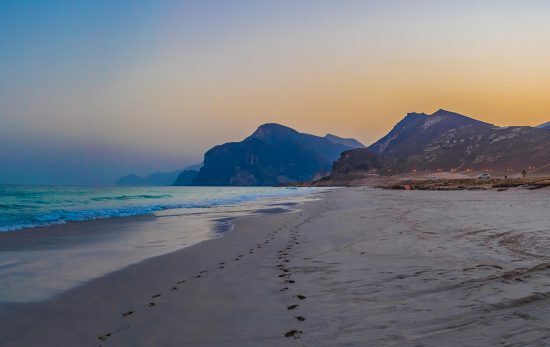 May is the second full month of dry season and boasts little sea movement throughout the region. Visibility is great, and the area’s marine life is in full swing. Expect to swim alongside manta rays and spot some of the 1,000 plus species of fish that inhabit these waters. Most importantly, May isn’t the busiest month of the season. 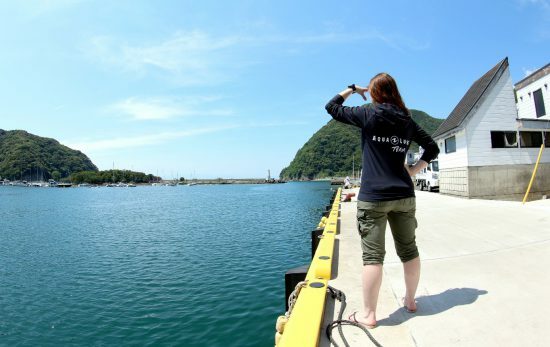 Most tourists haven’t yet arrived and the tiny spurt of tourism the region experiences at the beginning of liveaboard season in April is over. If you love uncrowded dive sites, May is the best time to visit this top liveaboard destination. If you’re planning a diving holiday in May, the PADI Travel team would love to answer any questions you have. Feel free to contact one of our scuba diving experts today.